Latter-day Chatter: AGCS: Sign up!!! 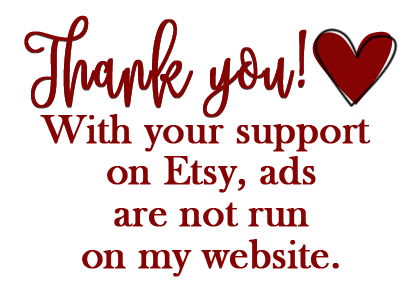 I am asking for your help!! 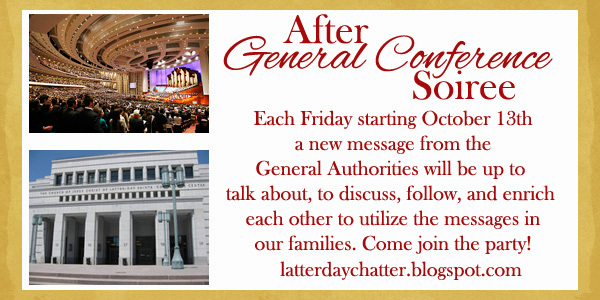 I'll be hosting the After General Conference Soiree! Beginning on October 13th, you can go there to get more details about it, but I need some help from all you talented ladies and gents. 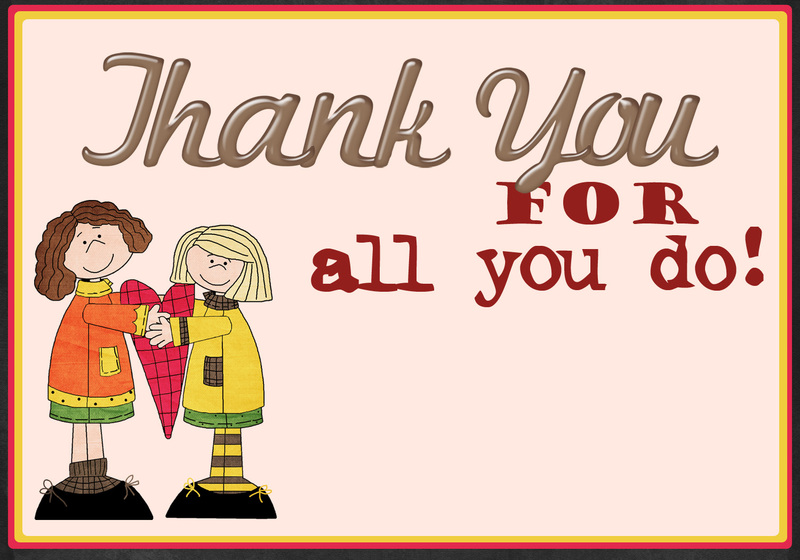 I would like to do a FHE lesson based on each speaker's talk.... each speaker's talk will be posted each Friday with a link to an FHE... We already have some amazingly talented gals doing some of the General Authorities, and now I'm offering them to you. To help us and/or to expose your own blog! These are the speakers that DO NOT have someone doing a FHE, I'll be adding the "other speakers" right after Conference. Please comment below with your email and which speaker you'd like to do, or you can also Facebook message me, if you would like to participate and I'll get you on the sign-up sheet and let you know when your week is next.